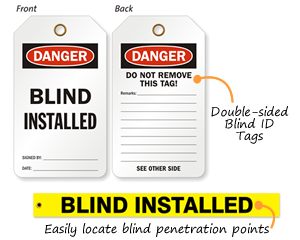 2-Sided OSHA Danger Safety Tag reinforces your safety message effectively. 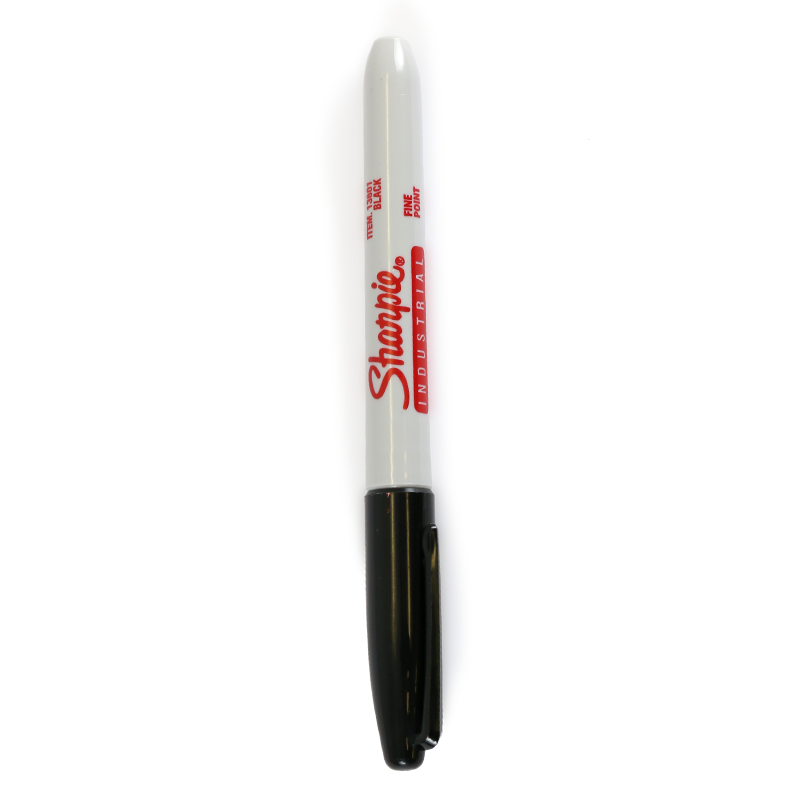 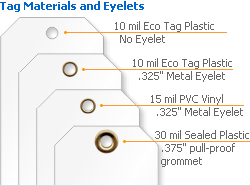 • Tag is tear-proof and long-lasting. 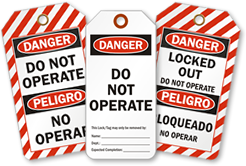 • Choose back side design, material, thickness, and order quantity.